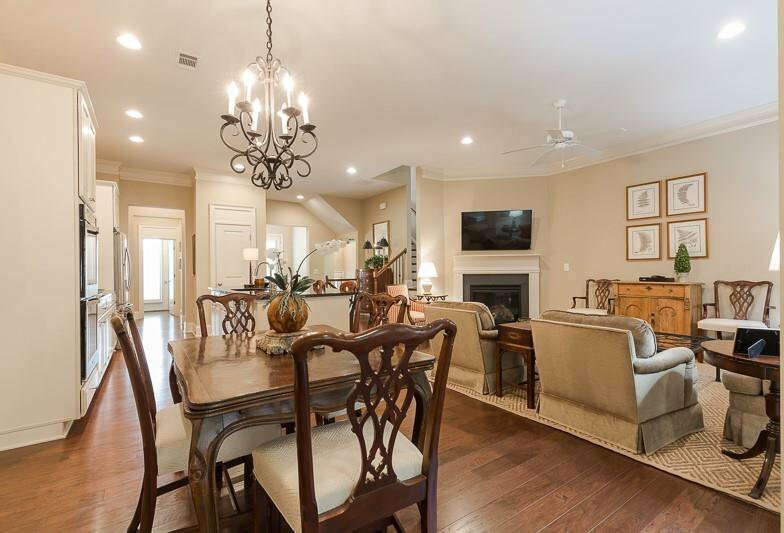 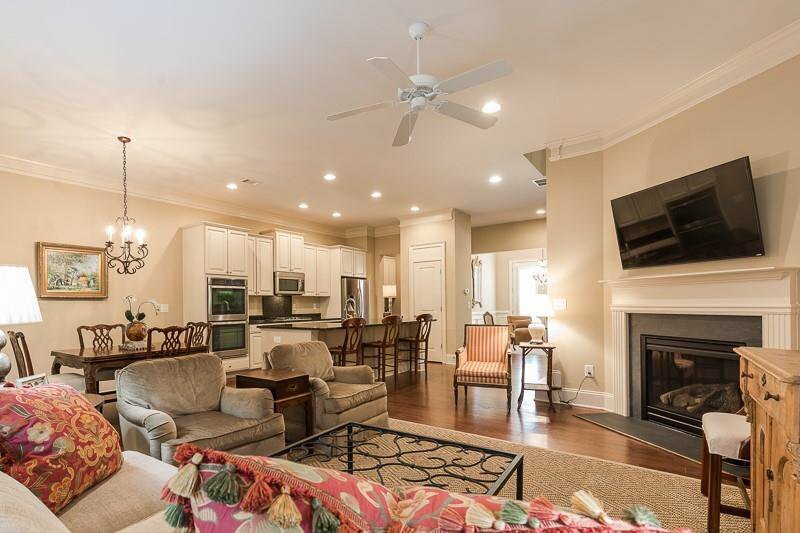 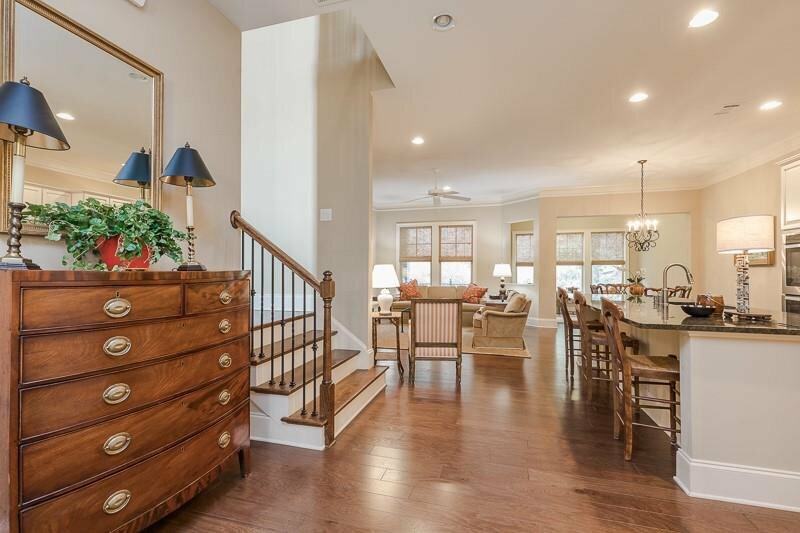 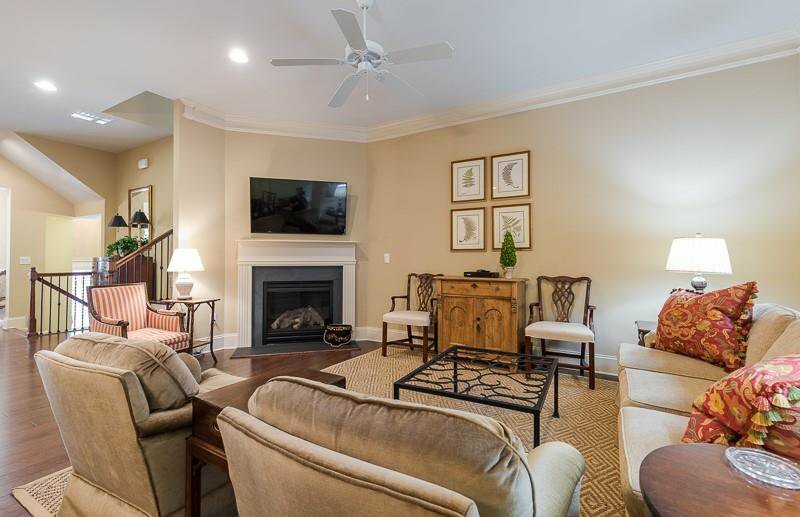 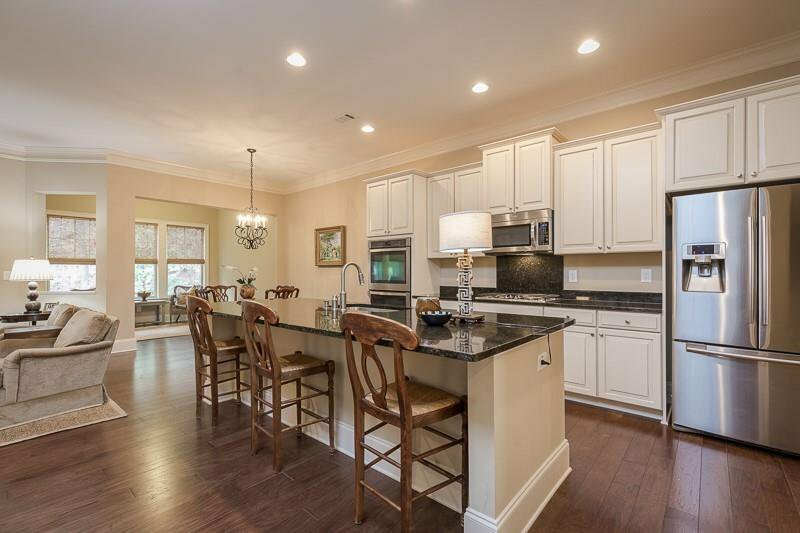 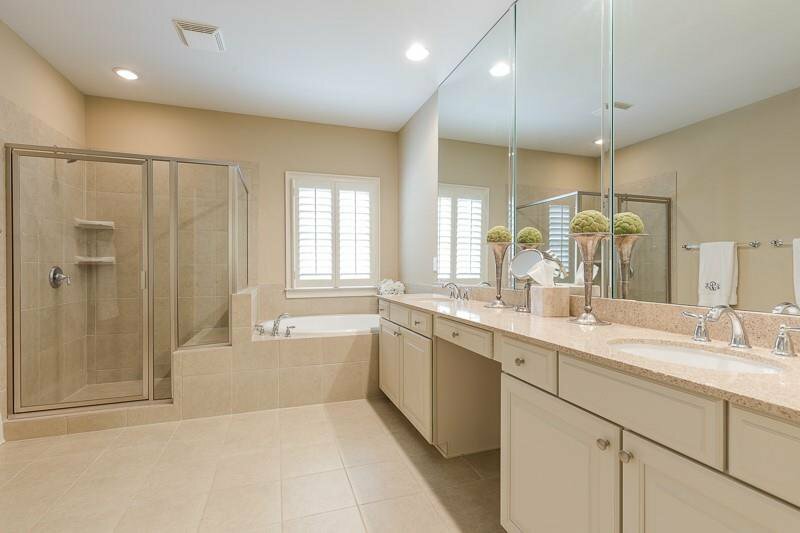 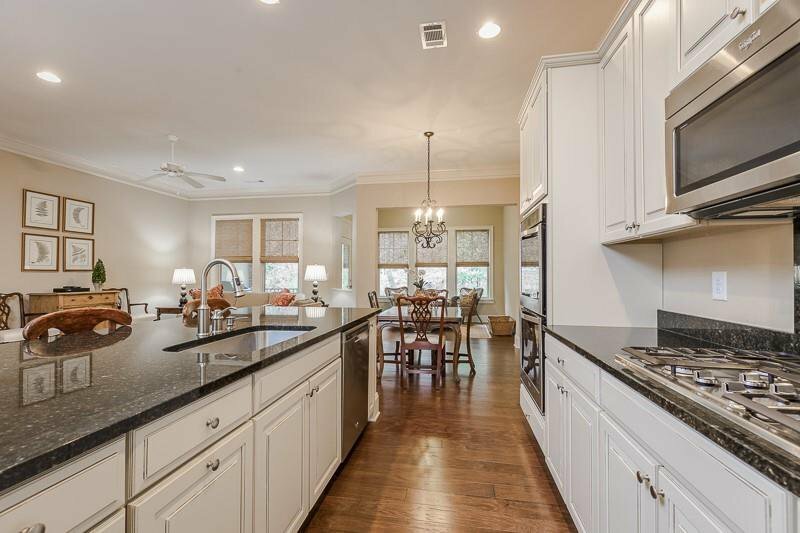 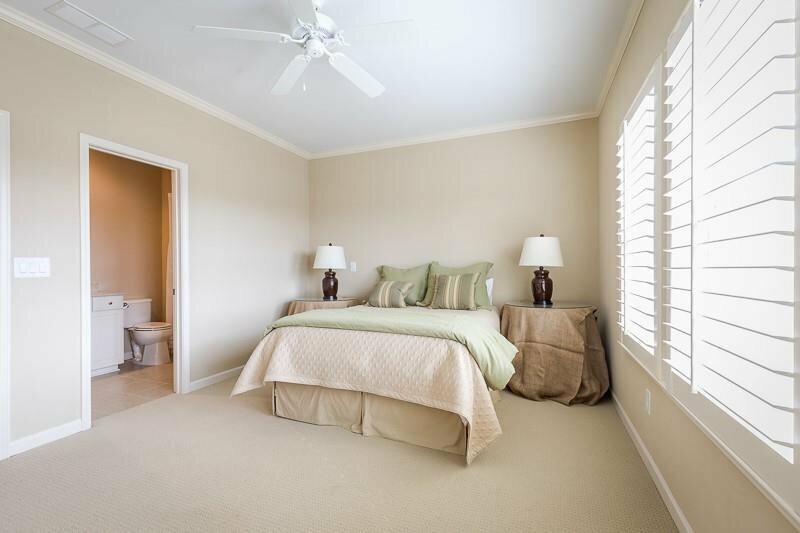 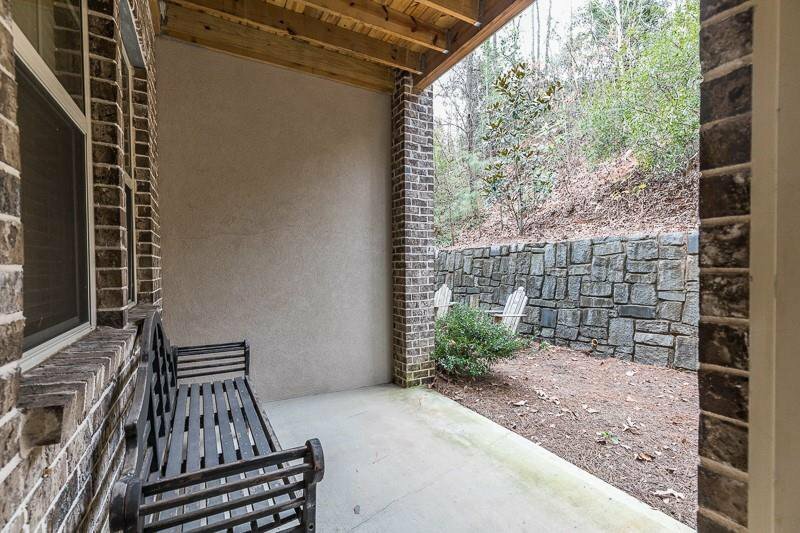 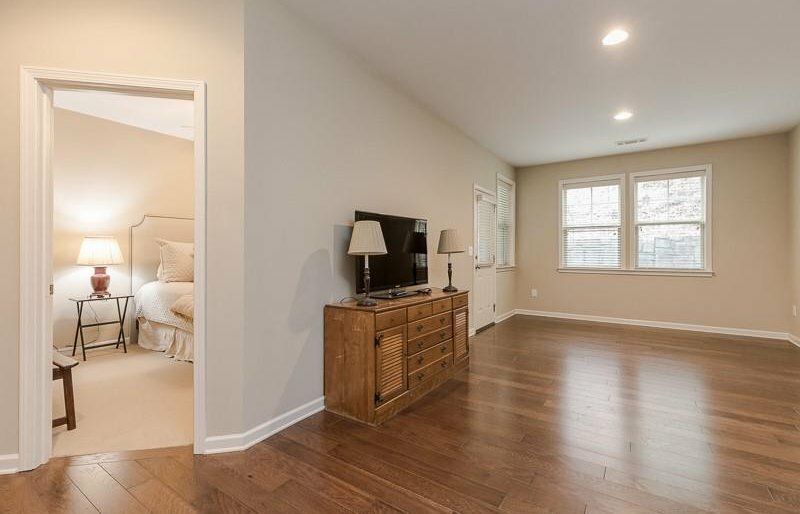 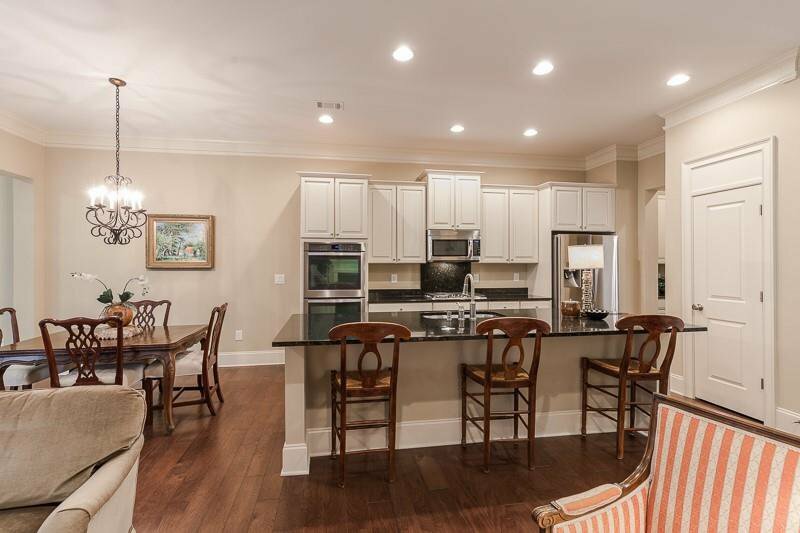 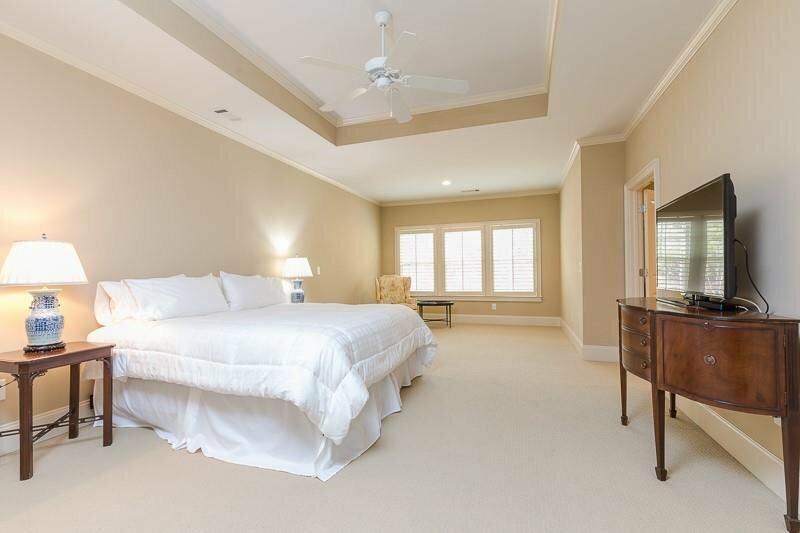 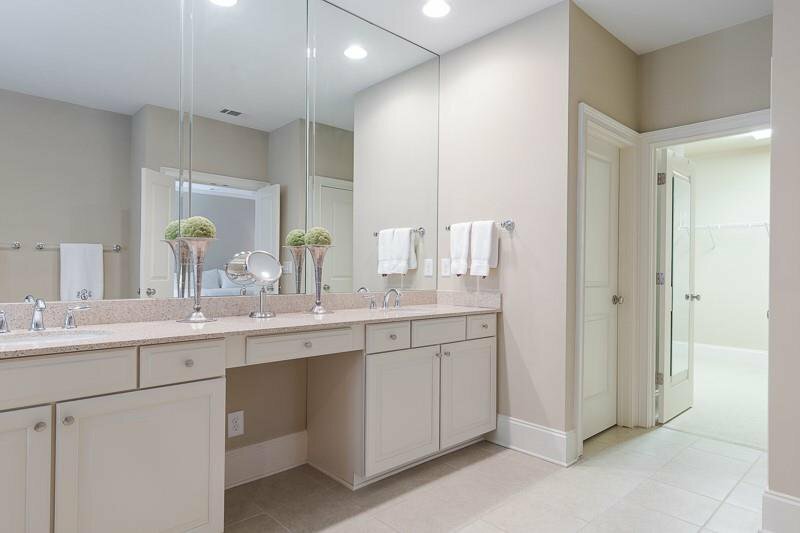 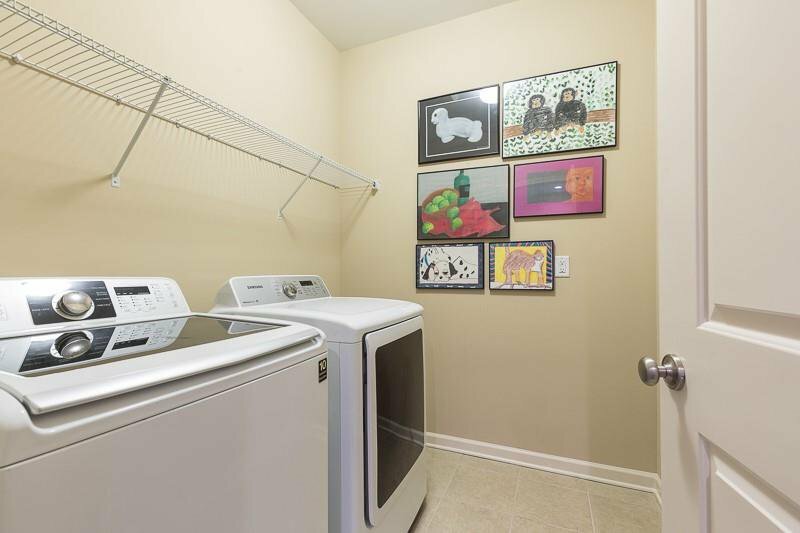 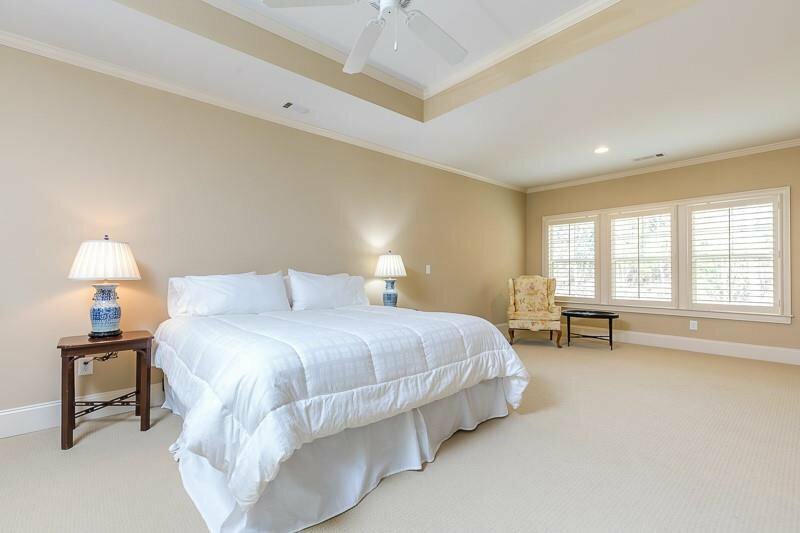 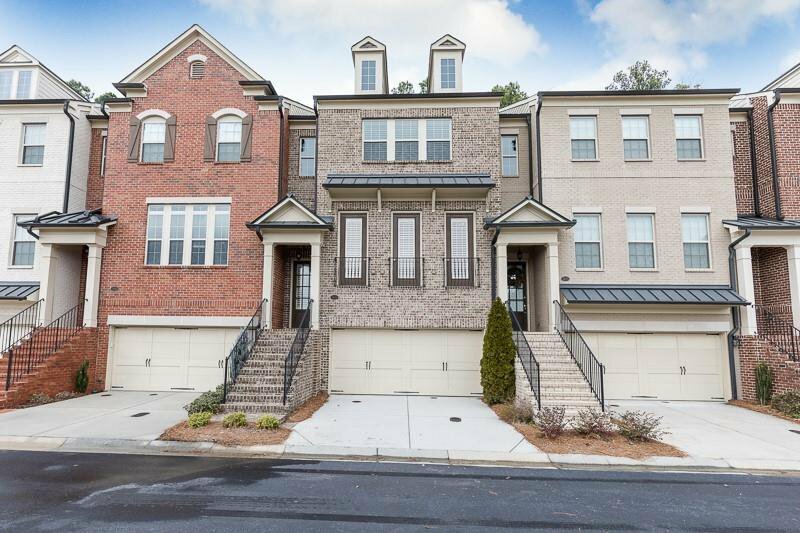 This is one you've been waiting for-the best floor plan in The Battery, a private gated community just steps from the Vinings Village.Main level features include the kitchen open to family room, sun room, breakfast area, separate dining room, and half bath.Bonus room and separate bedroom in the basement. 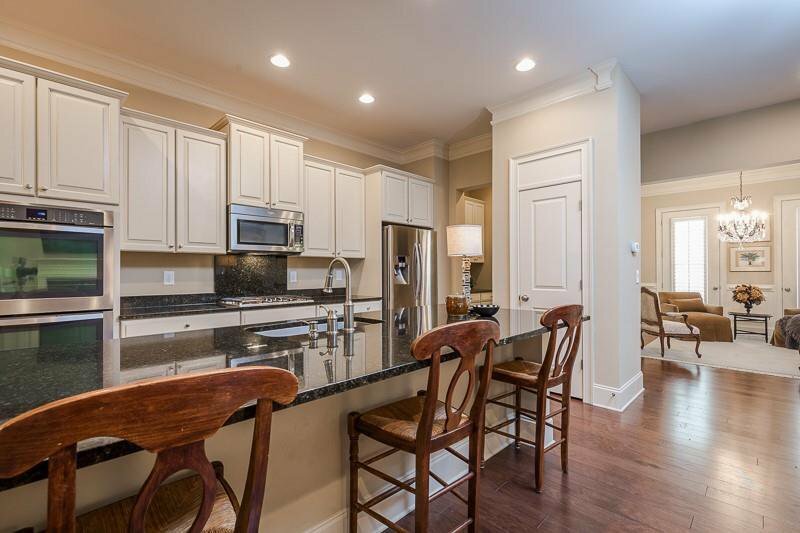 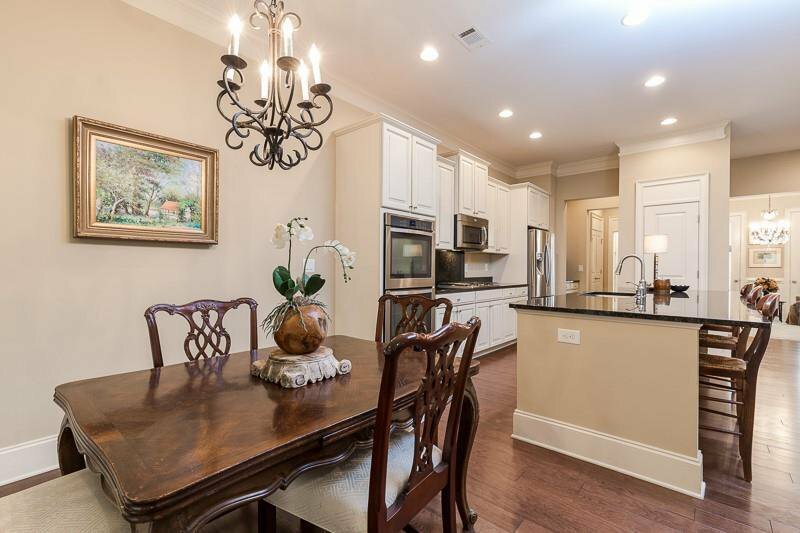 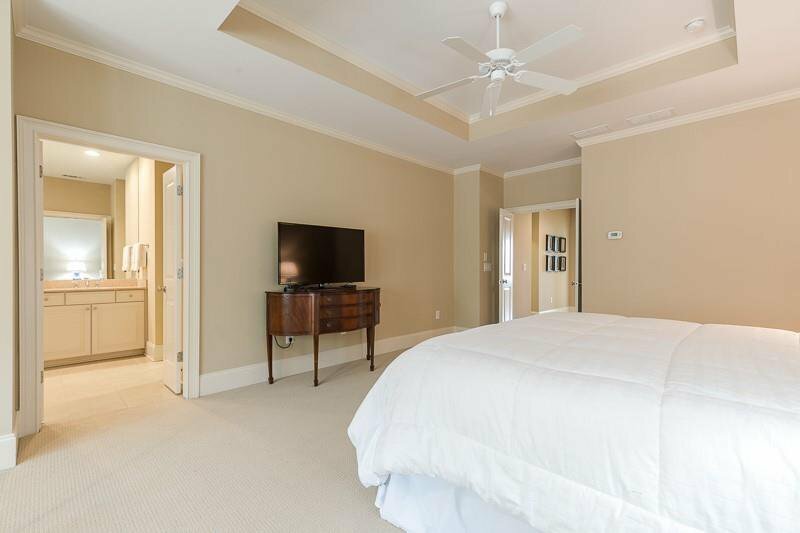 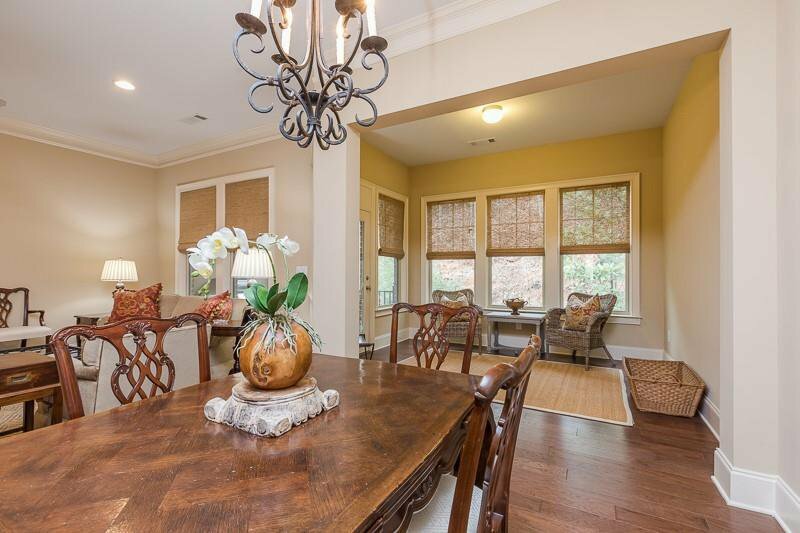 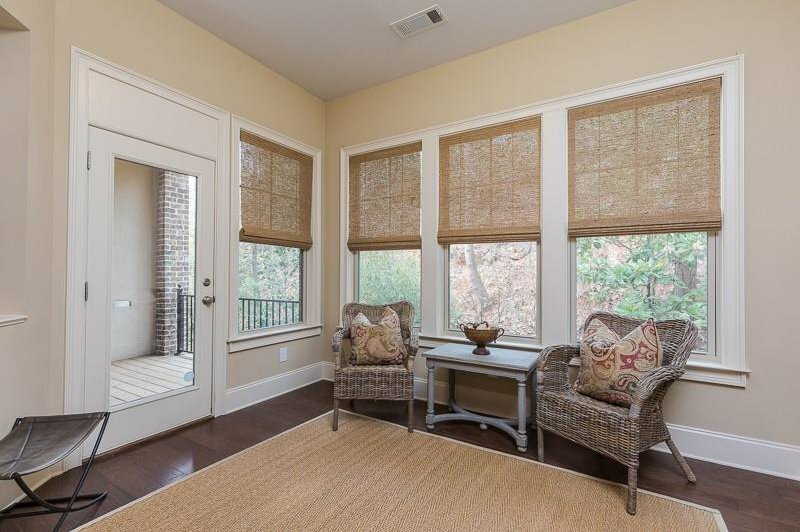 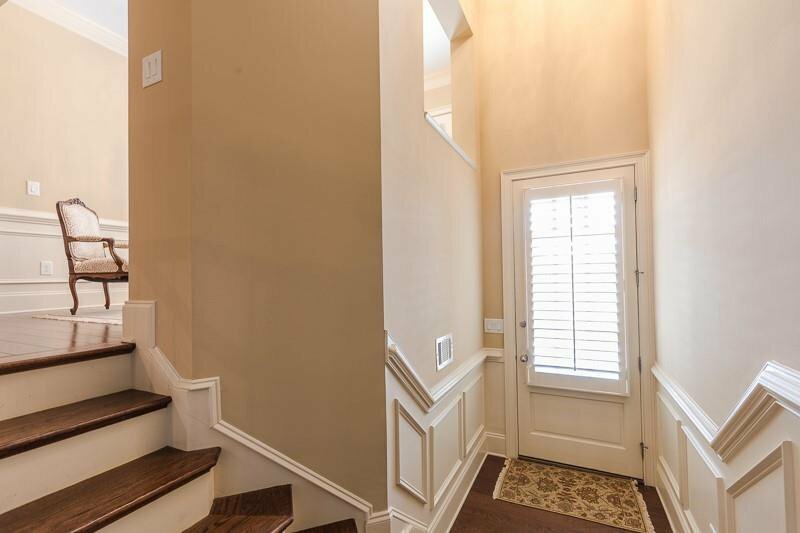 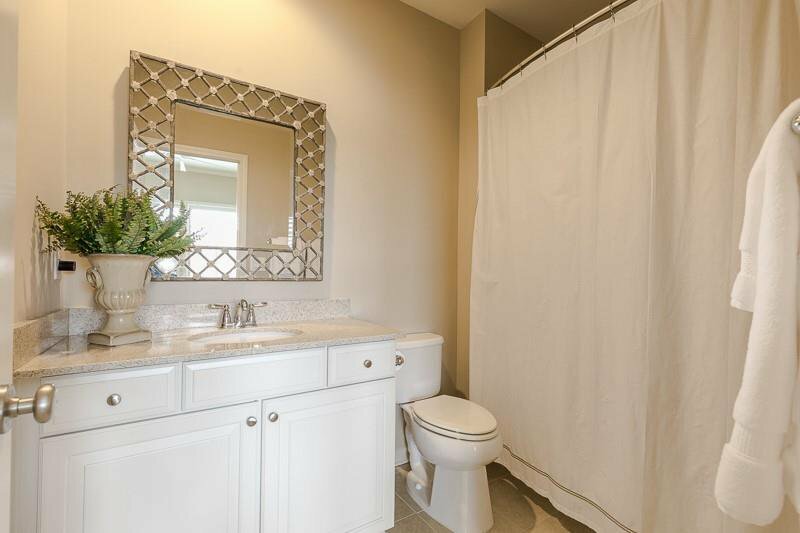 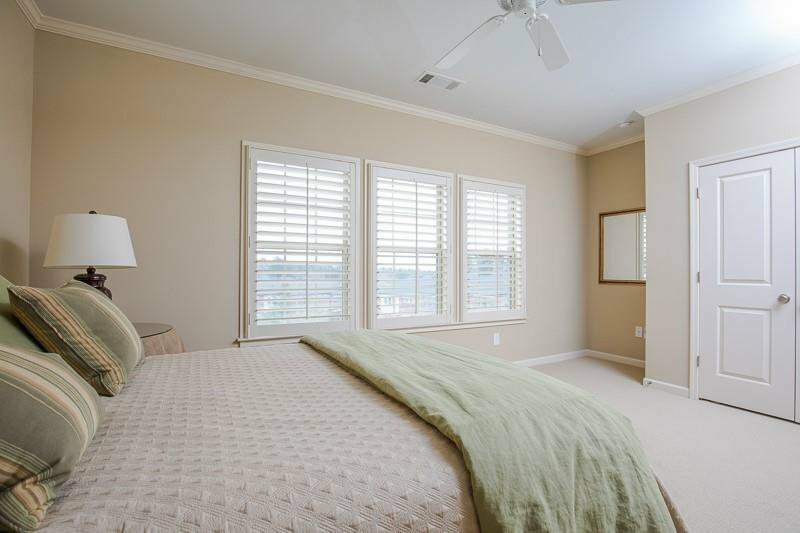 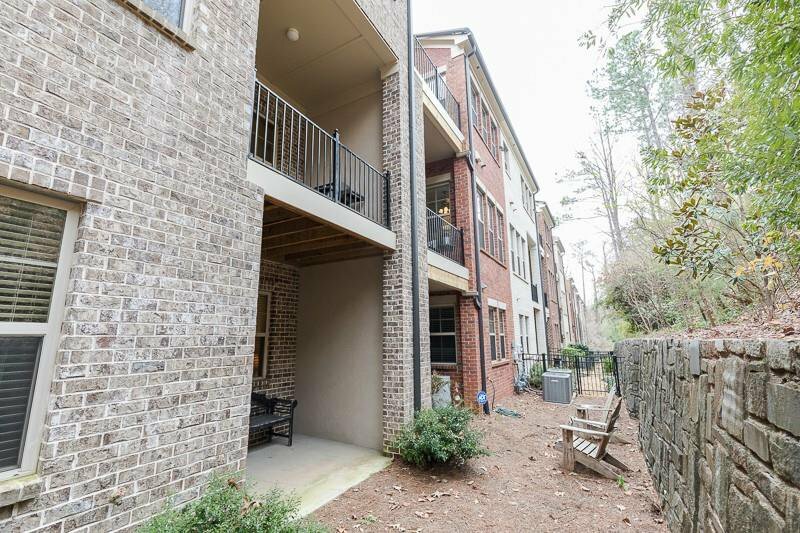 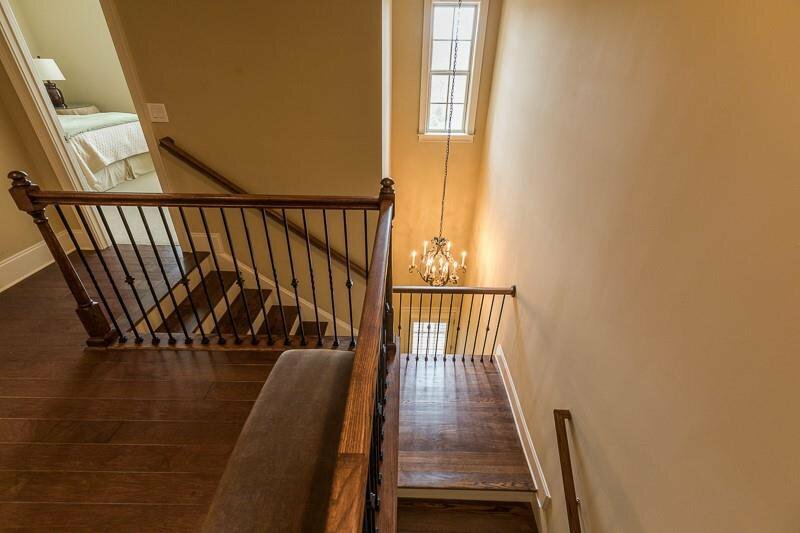 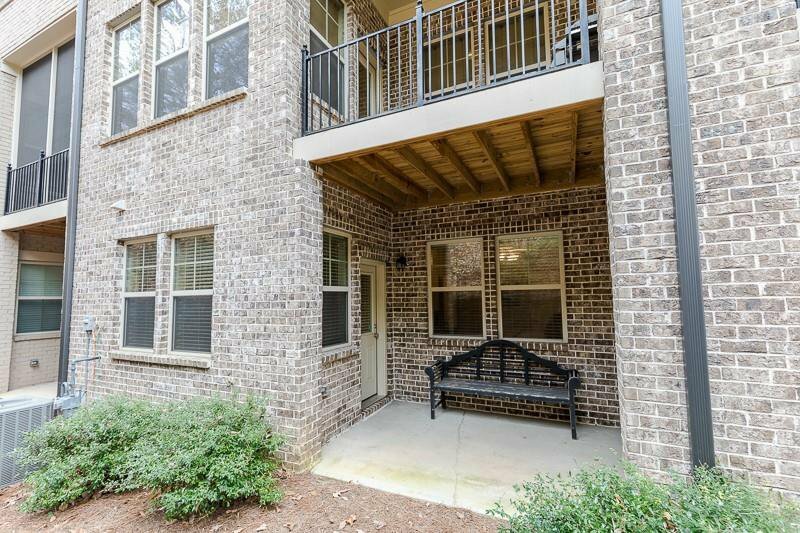 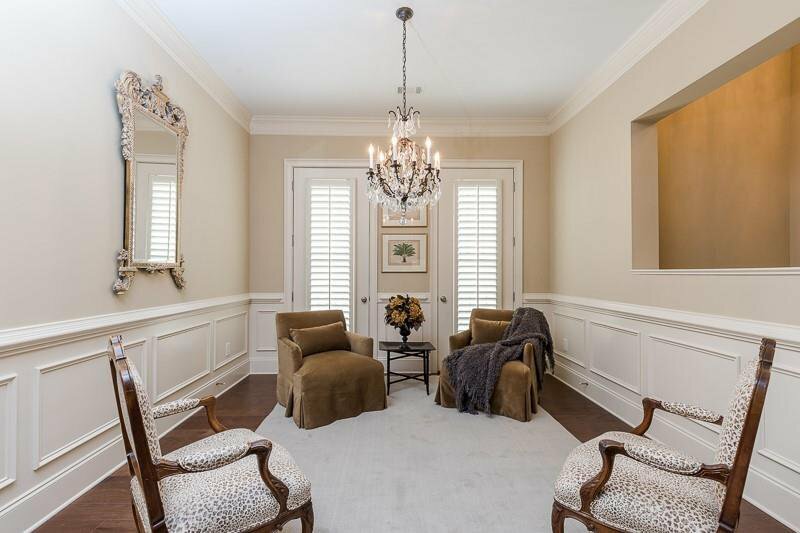 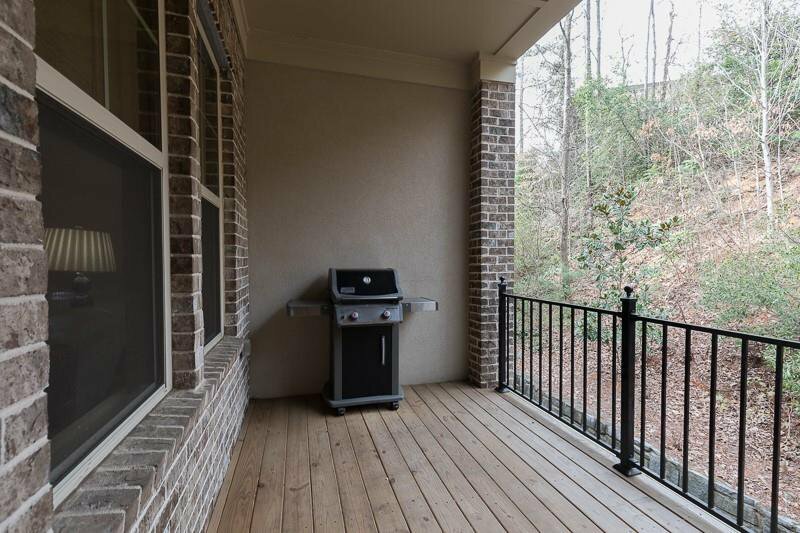 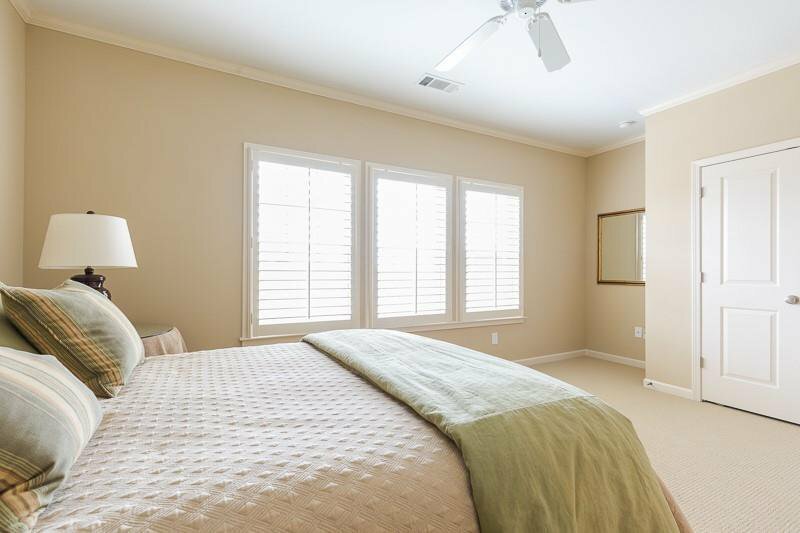 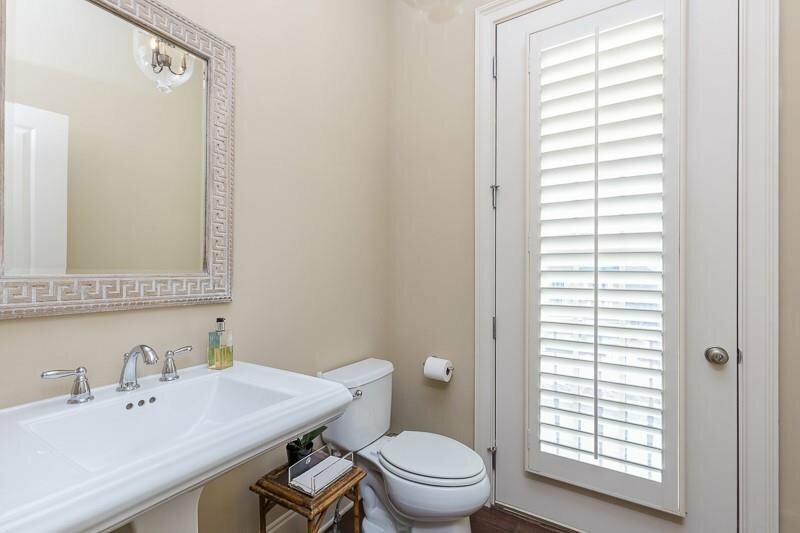 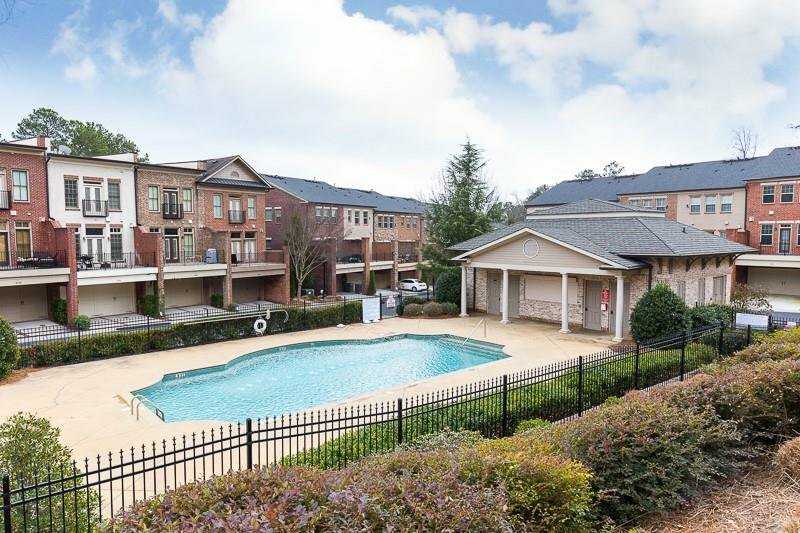 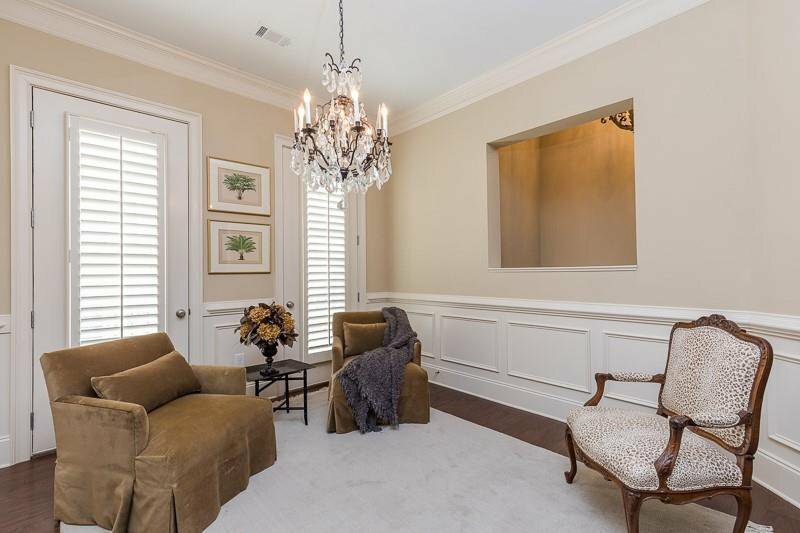 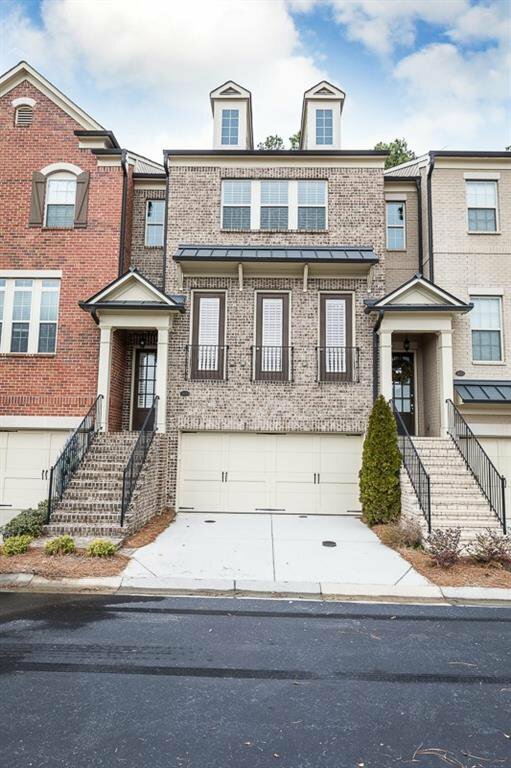 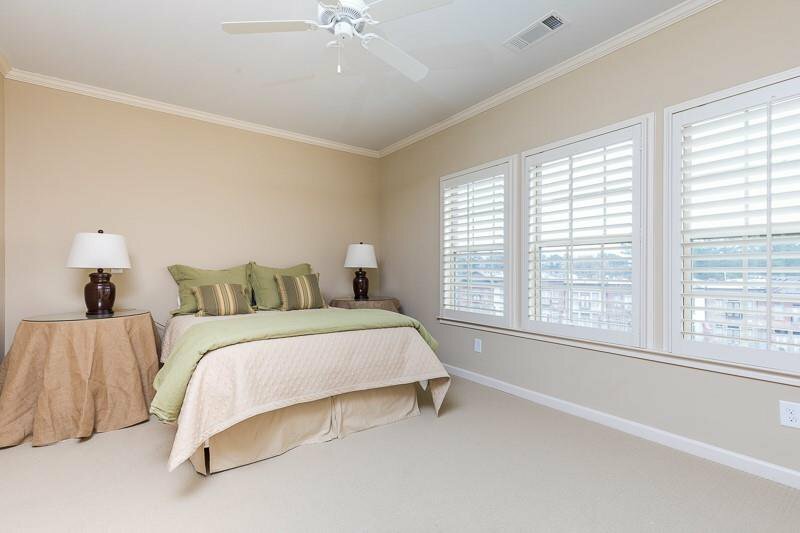 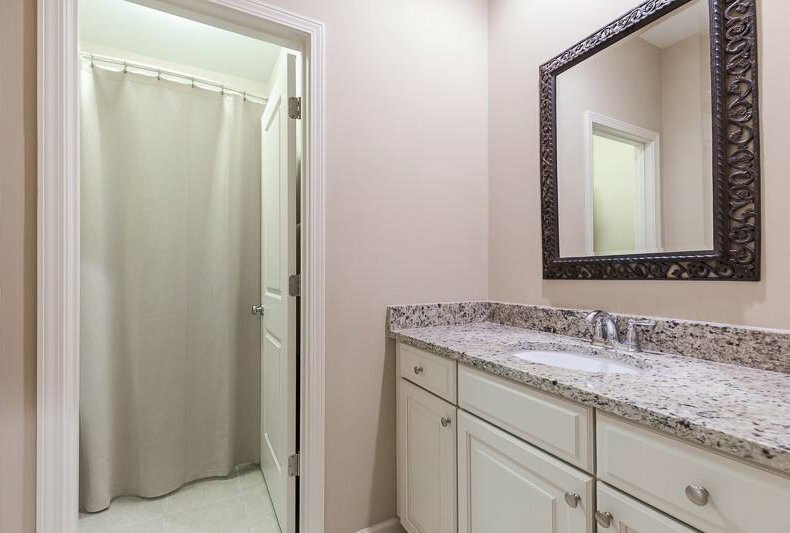 Sophisticated finishes throughout with plantation shutters on the second and main level.Great location with easy access to I-285 and I-75, walking distance to fabulous shops and restaurants in the village and just minutes from Suntrust Park, home of the Atlanta Braves. 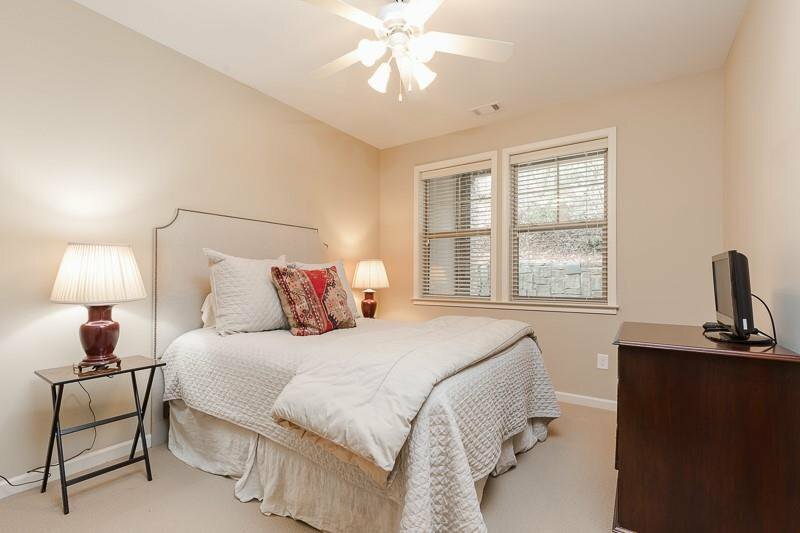 Listing courtesy of Dorsey Alston Realtors. 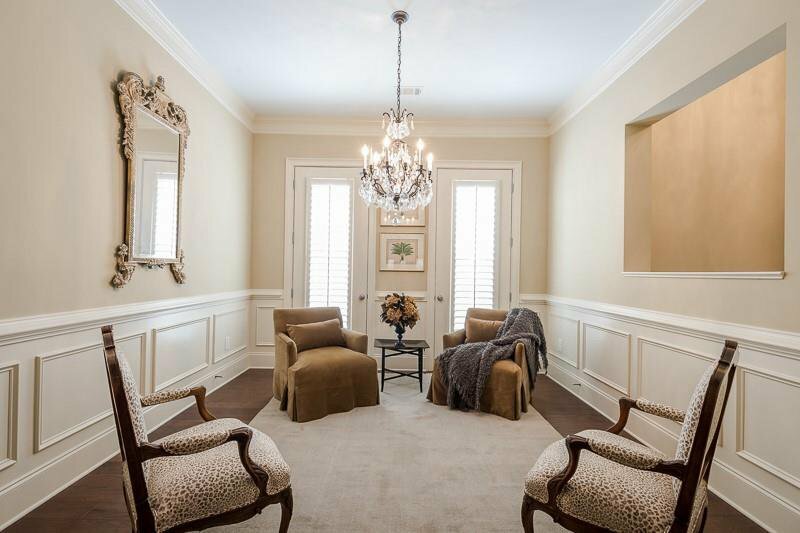 Selling Office: Dorsey Alston Realtors.